Get behind the wheel of a dependable Dodge model and save money by shopping the pre-owned vehicle inventory at Hibbing Chrysler Center. With iconic muscle cars, spacious minivans and versatile SUVs, we have the vehicles to fit your lifestyle and budget. Try the Dodge Charger on for size, a powerful American-made machine perfect for turning heads on the highway. Space and safety come first in the modern minivan, the Dodge Grand Caravan. We’re stocked with SUVs like the Dodge Journey as well, a capable and reliable car ideal for long weekends away or trips down the road less traveled. Find the Dodge model for you by visiting our Hibbing, MN used Dodge dealership for a test drive today! 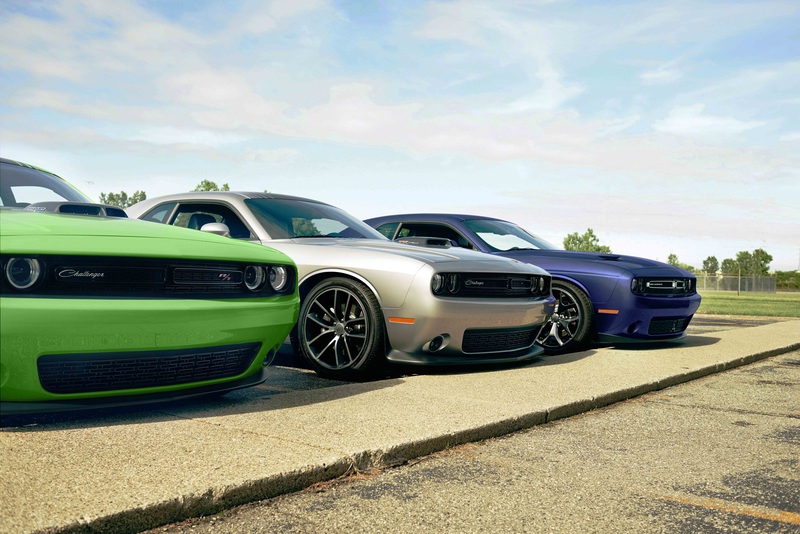 Find a used Dodge model at your local Hibbing, MN Dodge dealership. After you have found the pre-owned Dodge model to fit your lifestyle, let the auto financing professionals at Hibbing Chrysler Center pair you with the auto financing solution to fit your budget. From competitive auto loans to Dodge lease options, we provide a wide selection of auto financing to help you save money. Have a less-than-perfect credit score? We offer bad/no credit auto financing that works with your credit history without breaking the bank. Call our Hibbing, MN auto finance center today to learn more about our auto finance solutions, including our Dodge financing options. 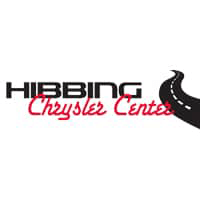 At Hibbing Chrysler Center, we believe the safest vehicle on the road is the one performing at its best. That’s why our Hibbing, MN auto service center provides state-of-the-art auto repair for all of your vehicle maintenance needs. Whether you’re stopping in for routine auto service or are in need of unexpected auto repair after an accident, trust our Mopar-certified auto service team to get you back on the road quickly and safely. Schedule an appointment with us today by utilizing our online scheduling tool now!